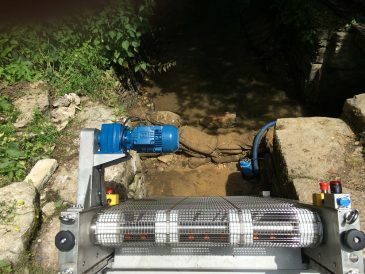 GoFlo travelling water screens are used by a number of industries for a variety of purposes including maximising energy yield, compliance with abstraction regulations and minimising maintenance. Find out what GoFlo can do for your industry. 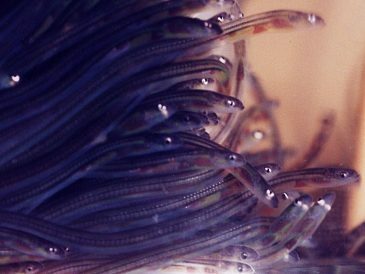 Hydropower Operators increase energy yield by automatically removing blockages, while maintaining compliance with Eel regulations. Industrial abstractors benefit from cost reduction from automation and regulatory compliance. Reduce your costs and manpower required for debris removal and maintenance while achieving regulatory compliance. 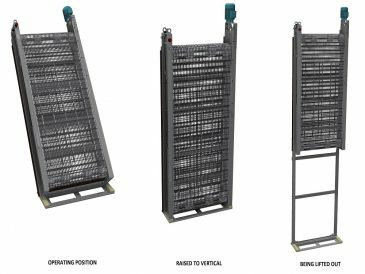 GoFlo screens offer significant regulatory, technical, operational and financial advantages to abstraction points operated by Internal Drainage Boards.